A perfect 32nd birthday with my family! 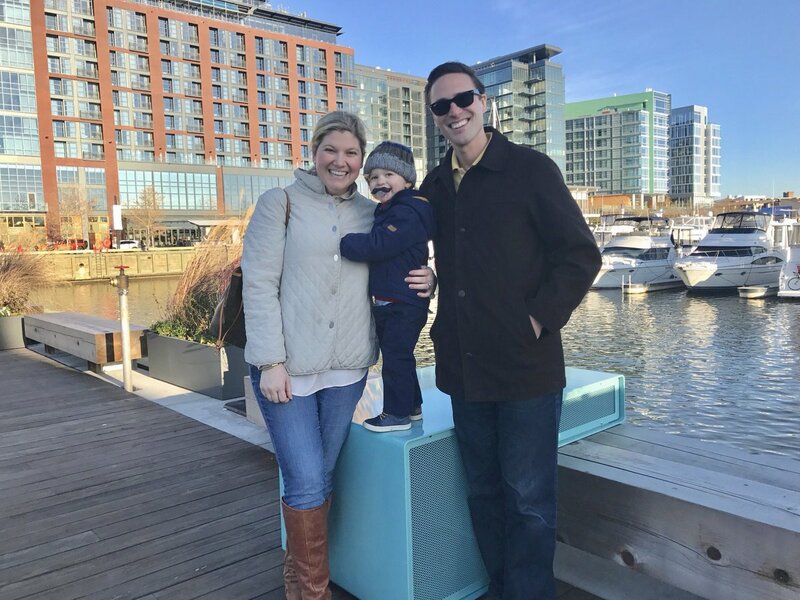 Spent the day exploring DC’s brand new waterfront development Wharf DC (and yes Bennett is sporting a mustache). Tonight, Michelle and I attended a powerful performance of Nothing to Lose (But Our Chains) at the Woolly Mammoth Theatre Company. I’m so thankful for all the blessings in my life. Especially these two. After 5 straight days together, it’s going to be hard to be apart!